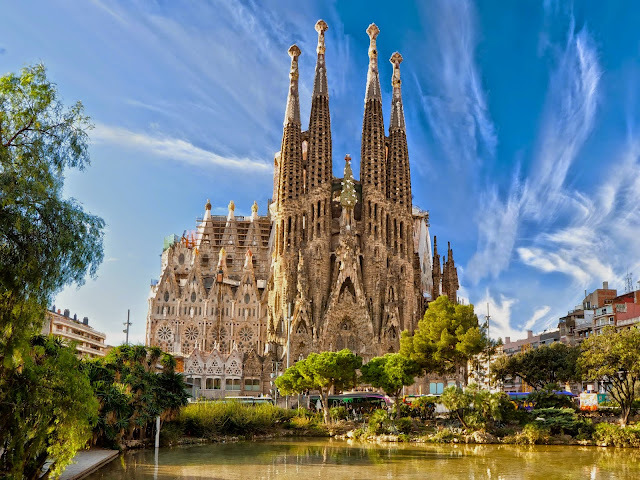 With its pristine beaches, bizarre architecture, laid-back lifestyle and cosmopolitan flare, Barcelona is one of the premier destinations for travelers who wish to have a good mix of fun and culture in a modern setting. Many buildings in the city are unique sights. 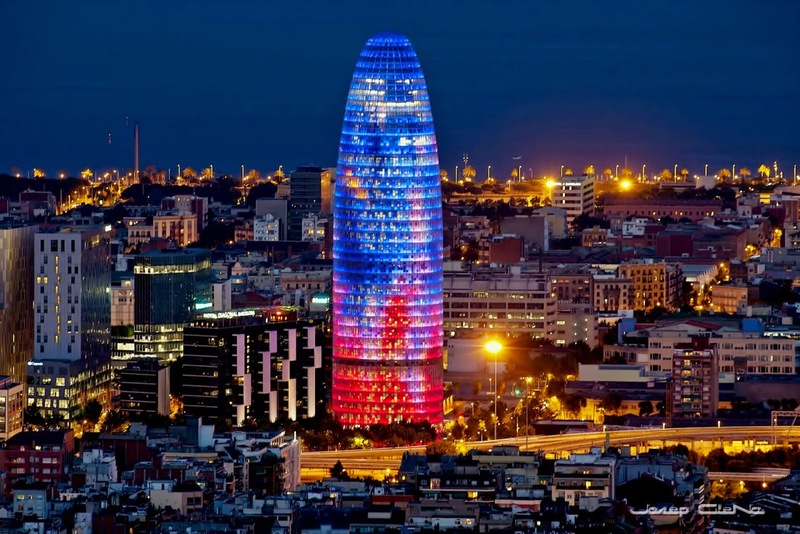 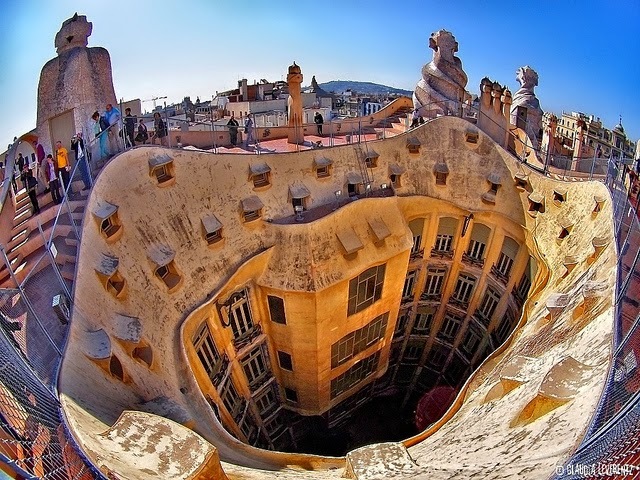 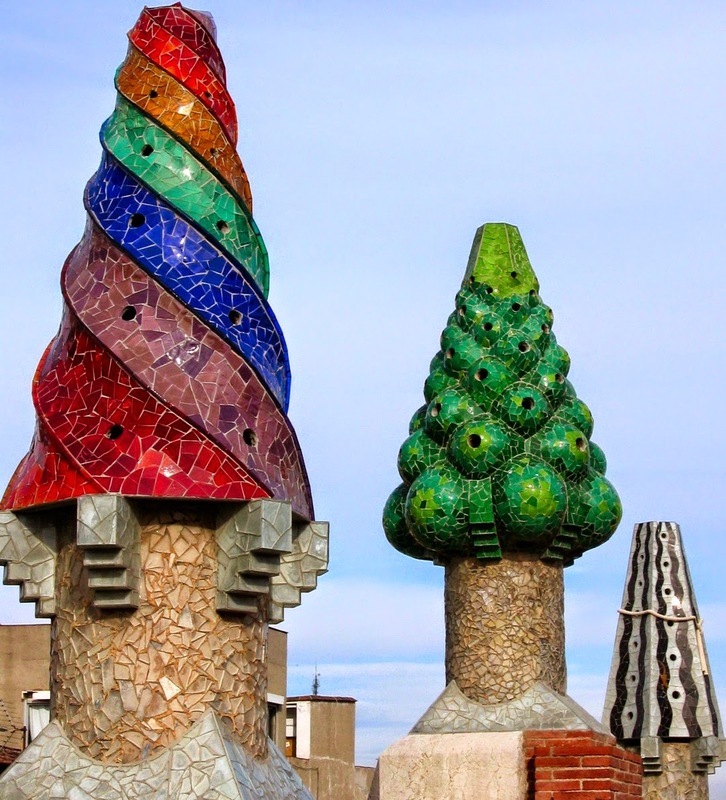 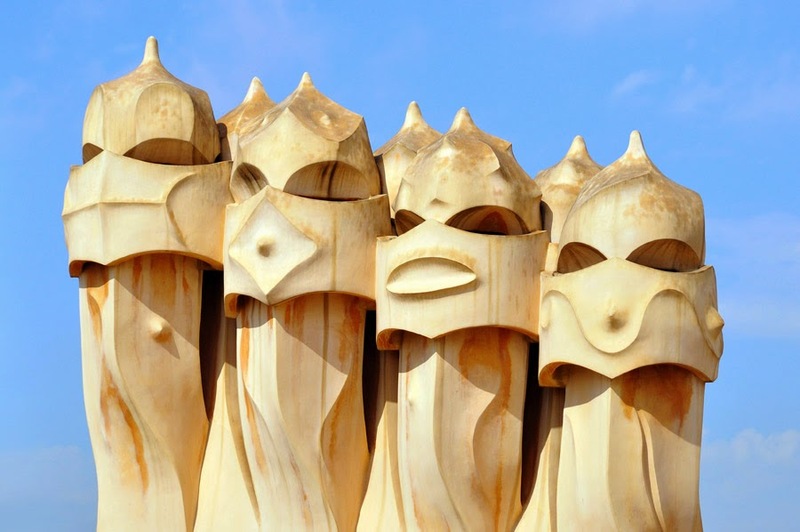 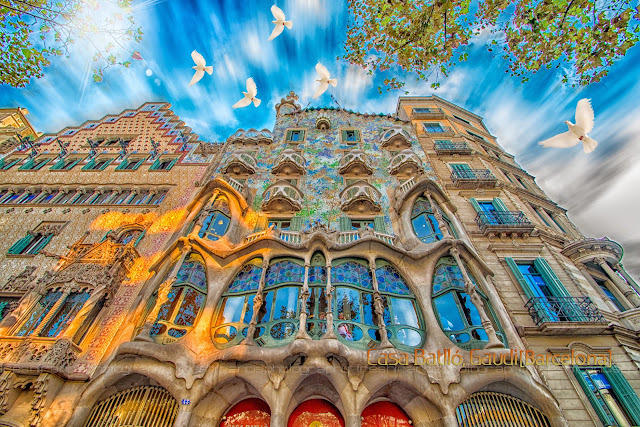 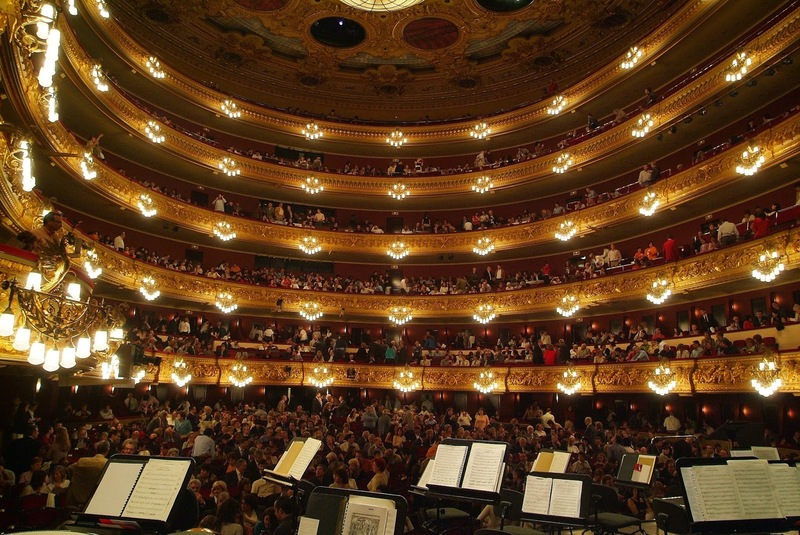 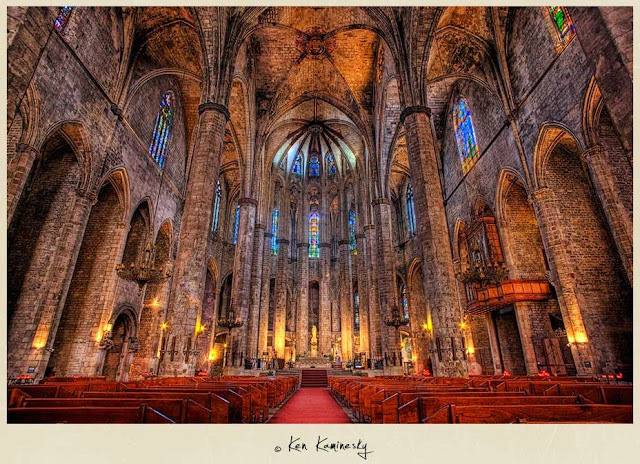 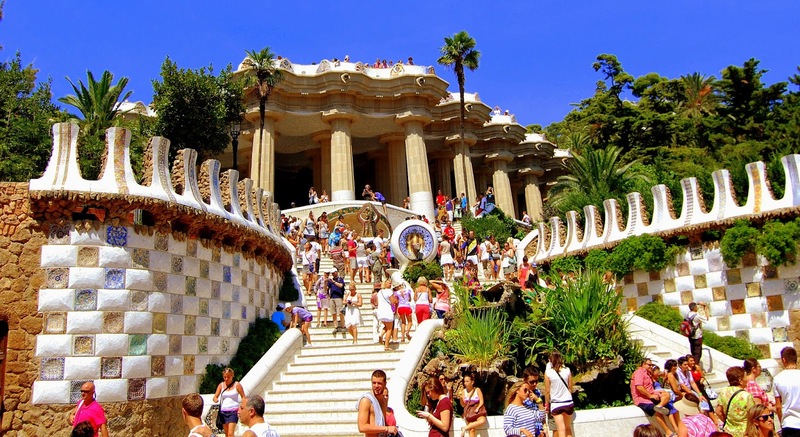 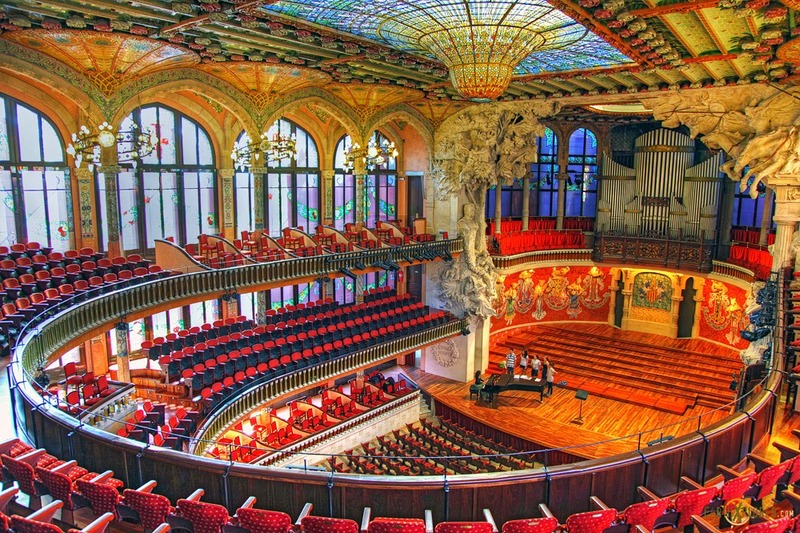 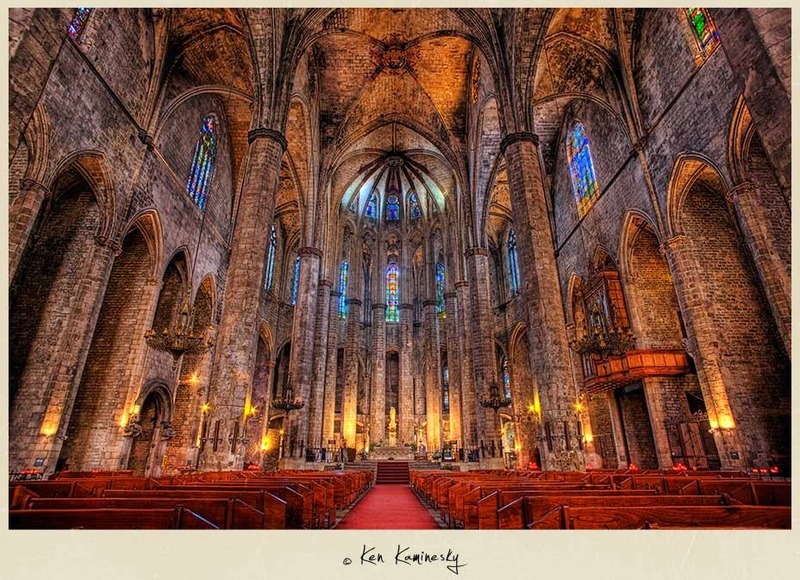 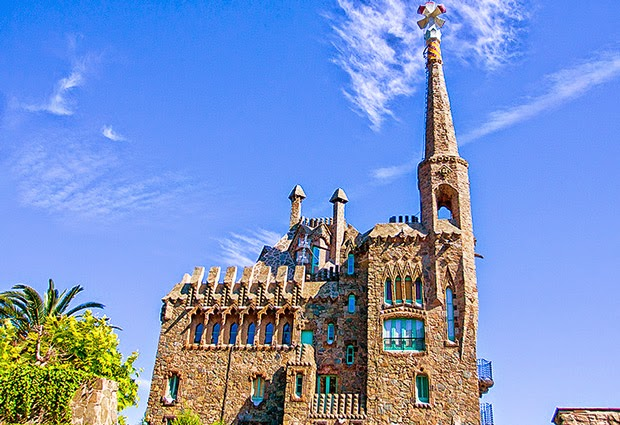 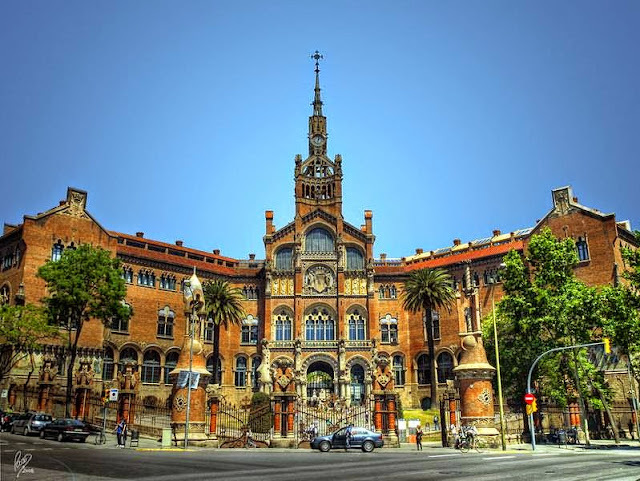 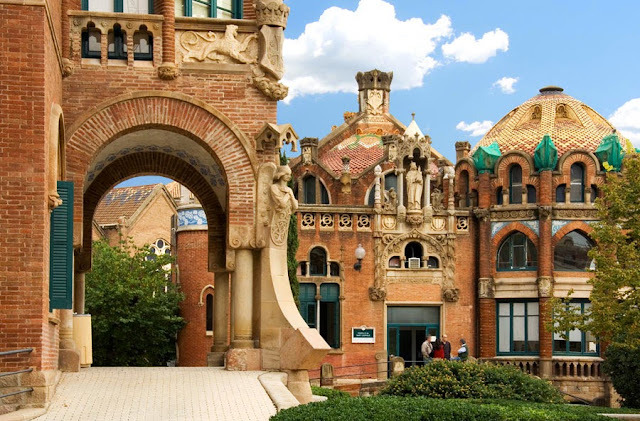 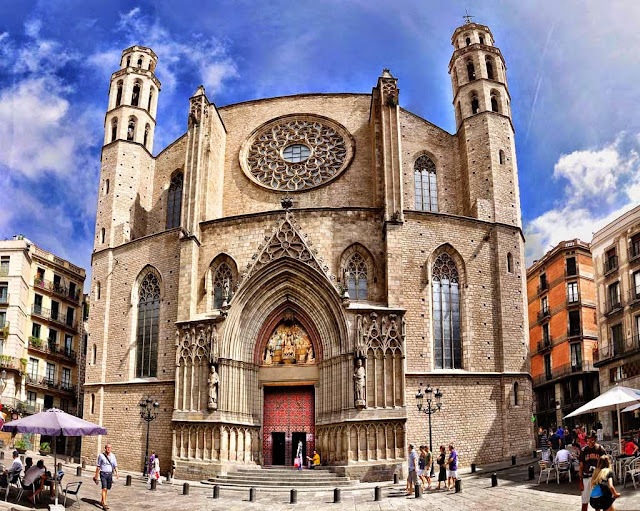 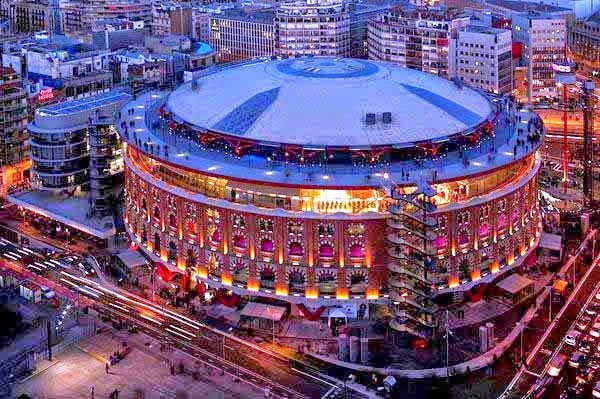 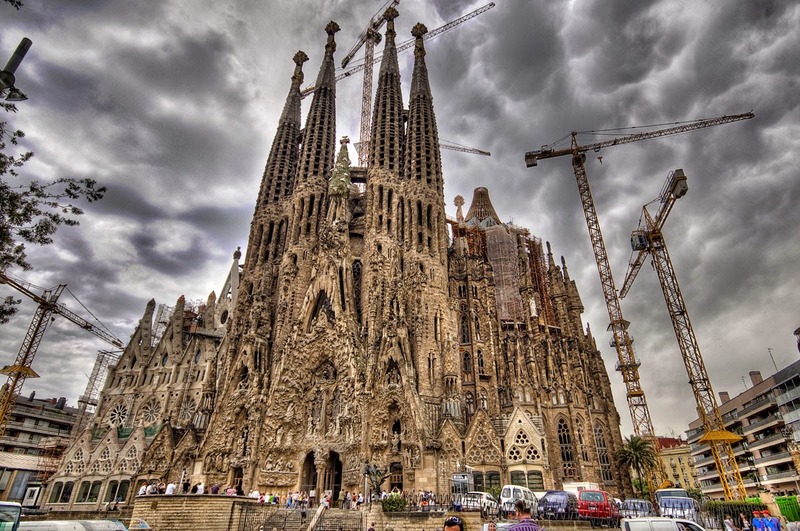 So check our "Must see" list and enjoy incredible Barcelona.